Whole Life vs. Term Life Insurance: What’s the Difference? The overarching purpose of life insurance is to protect what matters most: your family. But, selecting life insurance can come with a lot of questions. To address these questions, it’s important to start at the beginning and understand the types of life insurance options available. You’ve likely heard of whole life and term life insurance already, but what’s the difference? In a nutshell, whole life insurance is comprehensive coverage you can never outlive. And, know that these premiums remain the same throughout your lifetime. Whole life policies also never expire as long as you pay your premiums. This means, no matter how or when you pass away, your beneficiaries receive an income-tax-free money benefit. So, in exchange for permanency, whole life generally has a higher cost than term life. 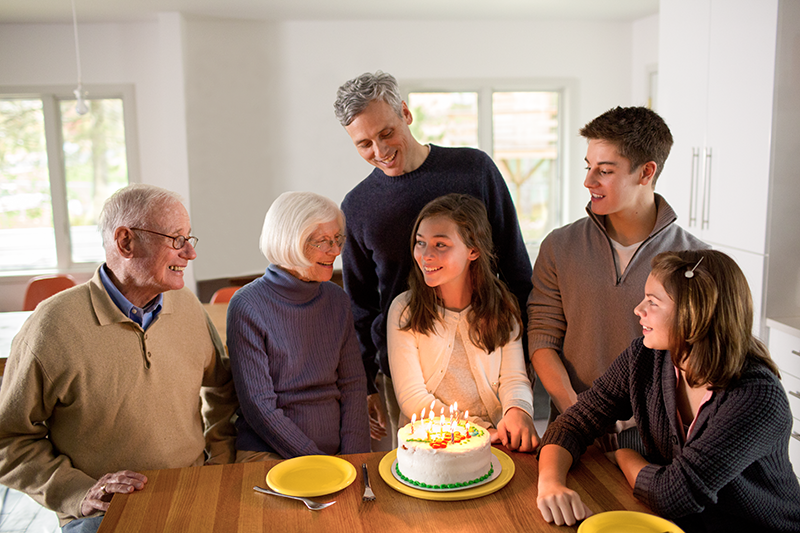 With whole life insurance, you also have access to a future source of money as you grow older. This is because the policy builds cash value over time. It allows for loans (which incur interest) against the value of the policy. However, unpaid amounts decrease the benefit to your beneficiaries. To fully illustrate what whole life insurance is, think of it like buying a car: As long as it’s paid for, it’s yours permanently until you no longer want it. And, in that time, it can offer cash value. While whole life is similar to buying a car, term life insurance is like leasing the car: You have the policy for a set term, and you pay a premium for it. But, once the term lapses, you have no benefit or cash value. Term life insurance is a great option if you have big responsibilities right now. If you're getting married, buying a home, changing jobs, having a child, paying for college expenses, you can opt for a high coverage amount with an affordable payment. Term life insurance covers you for a set period of time—the term of your policy. It pays income-tax-free money directly to your beneficiaries if you pass away during the term. And, your loved ones can use the money for funeral expenses, mortgage debt, bills, college expenses—anything. With term life, you also have the option to convert your policy to whole life insurance if you want more comprehensive coverage in the future. So, how can you determine which of these options is right for you? We suggest starting with what you want to pay. Then, use a tool like TruStage’s budget first calculator to find the right coverage for you. In the process, you’ll see how little life insurance could cost your family. Because, when it comes to protecting loved ones, any amount of coverage can make a difference.